Not much is known about the device for now (a few modest hardware upgrades are probably inevitable), but courtesy of a report from XDA Developers, we now know that it could ship with improved support for dual SIM cards. 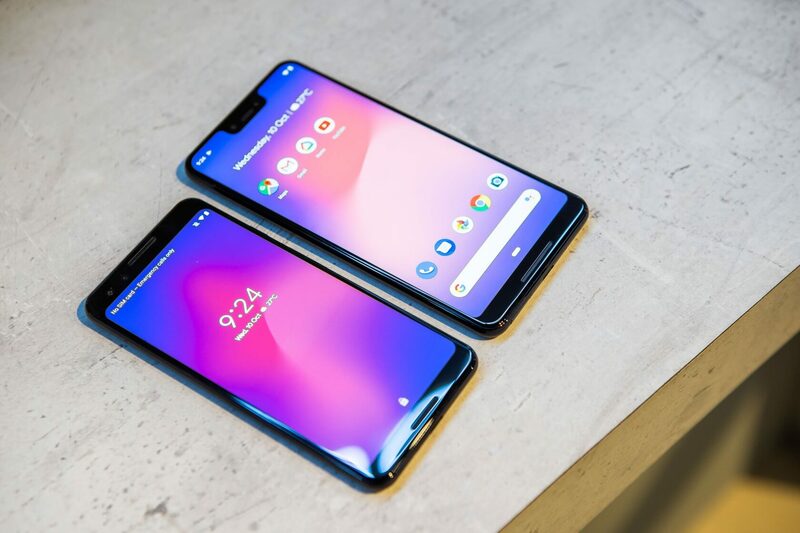 Instead of allowing for what is effectively two SIMs (one physical, one digital) but restricting customers to using only one at a time, the Pixel 4's dual-SIM support could eliminate that barrier entirely. This information comes from a comment left by one Google developer in Android's code documentation, so it seems reasonable that it is legitimate. However, on an official level, Google has not yet confirmed this feature, so it may be wise to take these reports with a grain of salt for now.